Lacking motivation? Here are a few things to look at to determine where, and how to find the most useful kinds of motivation. But first lets take a look at the Self-determination theory. The Self-determination theory (SDT) is a theory of motivation aiming to explain goal-directed behaviors. Motivation has two different types: Intrinsic motivation and extrinsic motivation. Intrinsic motivation involves engaging in an activity because of internal factors, personal rewards and are therefore more likely to sustain the activity for their own reasons. Some examples are simply just enjoying an activity, playing games because you find it exciting, and finding an opportunity to learn and explore new things. 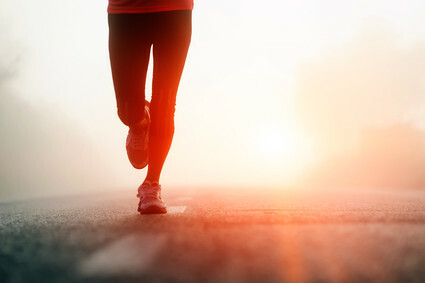 Extrinsic motivation is driven by an external force, such as studying to get a good grade, participating in sports in order to win awards, and is a less preferred state than intrinsic motivation. While most people suggest that intrinsic motivation is best, it is not always possible in every situation. In other cases, people simply have no internal desire to do an activity. Excessive rewards may be a problem, but when it is used appropriately, extrinsic motivation can be useful. Extrinsic motivation can be used to get people to complete a task or school project in which they have no internal interest. Factors of increasing intrinsic motivation are challenges, control, and recognition. Challenges: Individuals are more motivated when goals that have personal meaning, relate to their self-esteem, and when attaining the goal is possible but not really certain. Control: Individuals want control over themselves and their environments and they determine what they want to pursue. Recognition: Individuals enjoy having their accomplishments recognized by other people, which can greatly increase internal motivation. Extrinsic and intrinsic motivation can play an important role in learning settings. External rewards such as grades and gold stars, undermines existing intrinsic motivation that students may have. Some may suggest that extrinsic motivation help students feel more competent in school, which enhances intrinsic motivation. Intrinsic and Extrinsic motivation works well with exercising and daily physical activities, along with work motivation and social behaviors. It helps to increase individuals’ self-esteem while learning new and adventurous things. 2. Put those goals in writing and place them somewhere you can see them every day. 3. Establishing short term goals may help achieve that long term goal. 4. Set a target date of when those short term goals should be met. 5. Reward yourself after you have achieved your short term goal. 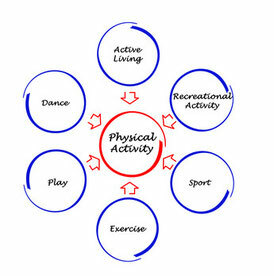 What is physical activity?Well to put it into simple terms, physical activity is any bodily motion. So that includes walking, swimming, and playing sports. 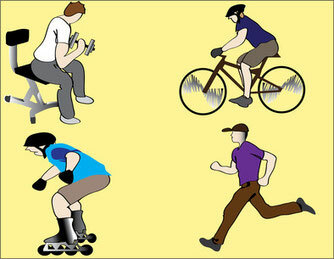 Physical activity does not have to necessarily be exercise. Physical activity is a form of preventative medicine. The best kind of medicine is preventative medicine. Preventative medicines can actually be no medicine at all but more of a style of living. 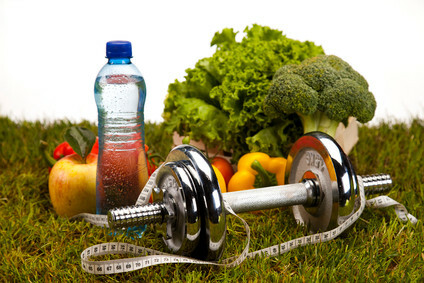 Living a healthy lifestyle such as being active or eating healthy are good examples of preventative medicine. If a disease is preventable, why wait until you have be preventable when making the right choices. Just simply incorporating physical activity into your schedule can significantly reduce the risk of such diseases and many more. Please watch the 23 & 1/2 hours video for some other great ideas and helpful tips. In this video, Dr. Evans explains the benefitsassociated with physical activity. If you have any other health related questions, it is always best to ask your doctor! Please watch the 23 & 1/2 hours video for some other great ideas and helpful tips. In this video, Dr. Evans explains the benefits associated with physical activity. If you have any other health related questions, it is always best to ask your doctor! McLachlan, S., & Hagger, M. S. (2011). Do People Differentiate Between Intrinsic and Extrinsic Goals for Physical Activity? Journal Of Sport & Exercise Psychology, 33(2), 273-288.